After several months of gentle and persistent persuasion by vice president and streetscape champion of the MRA, Alison Cormack. 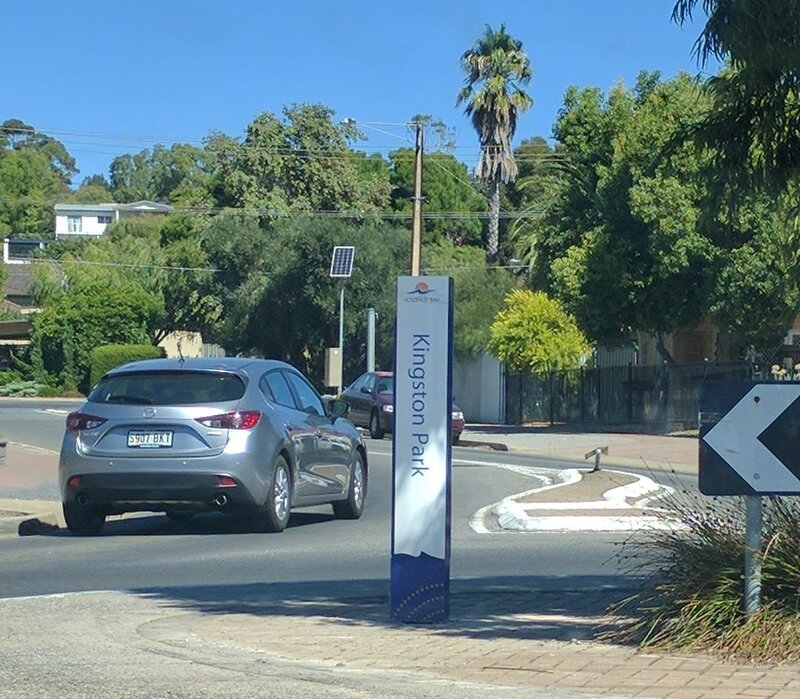 The new sign for Kingston Park, has been relocated to a more strategic gateway to Kingston Park, on the roundabout at Singleton Road . 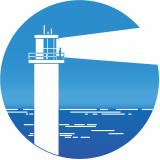 This was facilitated by our improving relationship with the administration at Holdfast Bay Council. This is a good example of effective community liaison. Still lots to do but a very positive sign ( excuse the pun ). To quote Alison. " One small step for man ....One giant leap for the community ! " From little things big things grow!